Tampa International Airport (TPA) is one of the busiest airports in the US located 11km west of Tampa in Florida. This airport is publicly owned by Hillsborough County Aviation Authority (HCAA). Commercial airline service took birth in Tampa Bay. The pioneer aviator Tony Jannus flew the inaugural flight from St. Petersburg, Florida to Tampa using a Benoist Flying Boat – the first scheduled commercial airline flight in the world using a heavier-than-air airplane. 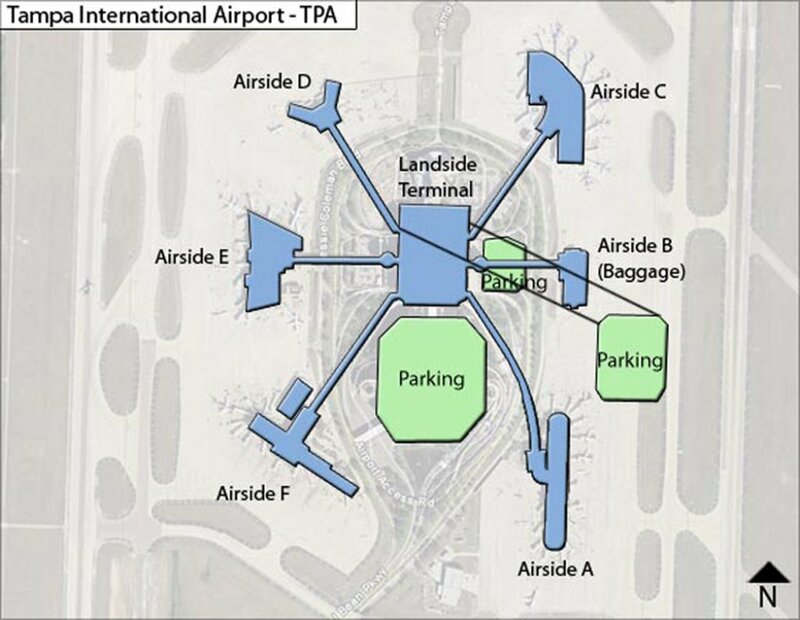 1 TPA airport has four active airside terminals, which include Airsides A, C, E, and F.
2 The airport gets applauded for its architecture and Airside design of a central terminal (“landside”) connected by people movers to satellite air terminals and gates (“airsides”). 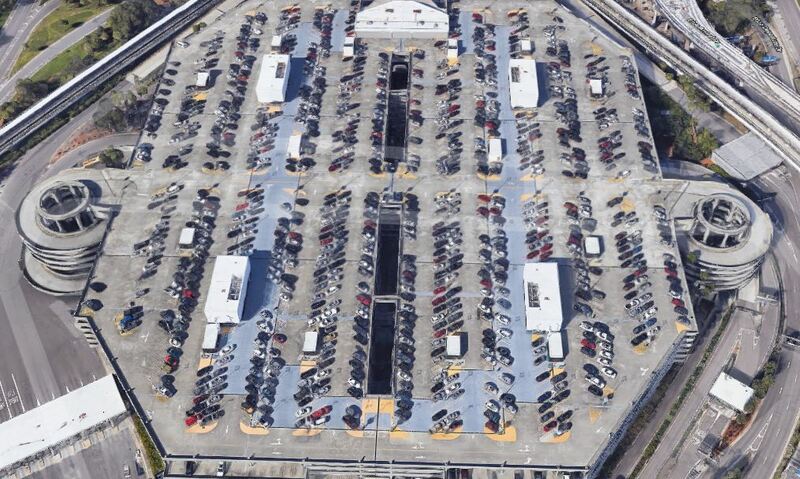 3 TPA was the first airport in the world to deploy a fully automated, driver-free people mover system. 4 The airport has permanent exhibits of sculpture, paintings of the history of flight, drawings of marine life and interactive art displays. Although TPA airport is a smaller international airport than some, still it is the 29th busiest airport by passenger movements in North America, handling more than 19 million passengers in one year. Getting to your destination from Tampa International Airport becomes easier when you book an airport transfer before you leave. Why search anywhere else if RapidShuttle 247 is keen to serve you with affordable and private transportation services, 24 hours a day, 7 days a week. Reliable and comfortable Shuttle Services: You don’t have to worry much about getting late to the airport. Just feel safe and relaxed during your ride to your destination with RapidShuttle 247 who are eager to work beyond their limits to make your experience least stressful. Parking is a hindrance: Driving your car to the TPA airport will not only cost you parking charges and fuel expense; it will also build extra pressure to reach early to the airport where it can be hard to find a place to park your car. So be smart and ride with RapidShuttle 247 to experience safe, reliable and efficient transportation service. Experienced shuttle service: With more than 12798 successful airport pickups, RapidShuttle 247 is an industry leader in professional, courteous, affordable and private transportation services. Please contact our TPA Airport dispatch at +1 (888) 672-7438 and select option 2 or +1 (949) 667-2743 for further assistance. The TPA Airport dispatch will direct you to your RapidShuttle vehicle. Busch Gardens and Alafia River.